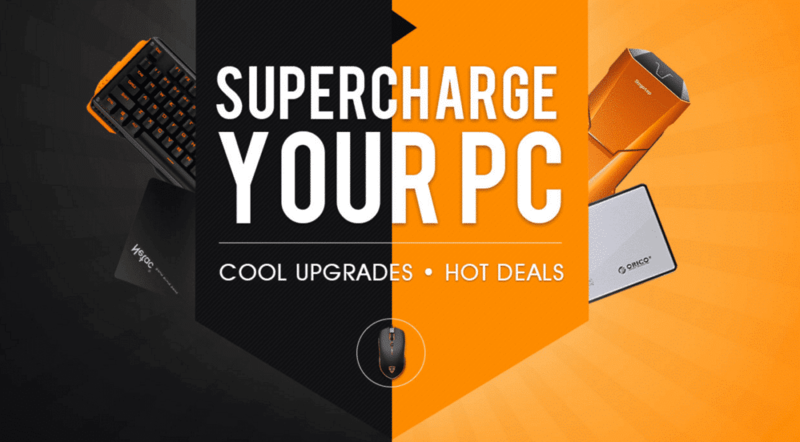 Gearbest came up with the promotional sale with massive discounts on PC upgrades, Gearbest named it as Supercharge your PC sale. 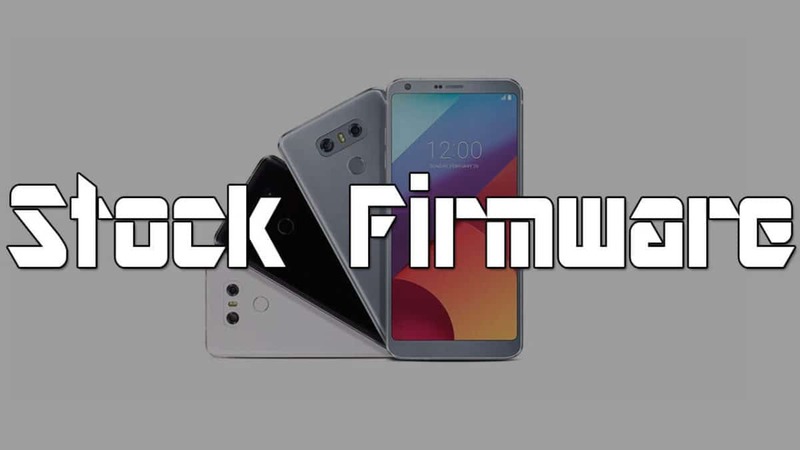 You can browse different categories like motherboards, RAMs, Graphic Cards, Processors, Mini Android PC and many more computer accessories with budget-friendly prices. This is the limited time offer, so make sure that you grab the products as early as possible. 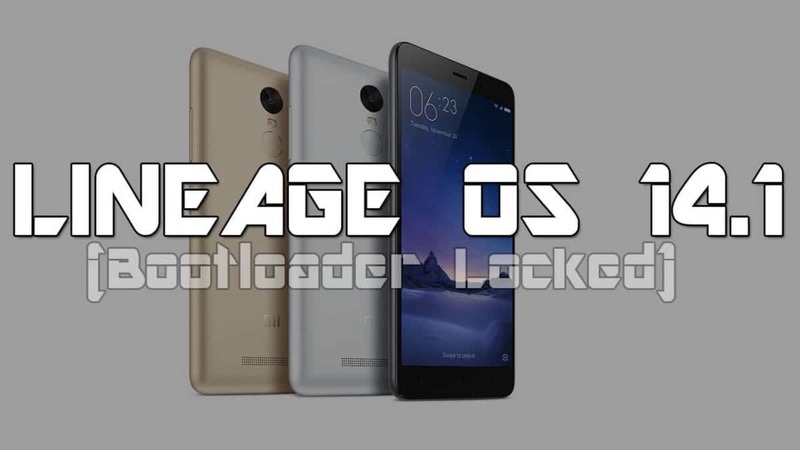 So let us start with the brief introduction of four products which are in part of Gearbest Supercharge your PC sale. There are many stronger TV boxes in market, but not stronger specifications than Beelink GT1 Ultimate WiFi Android TV Box. 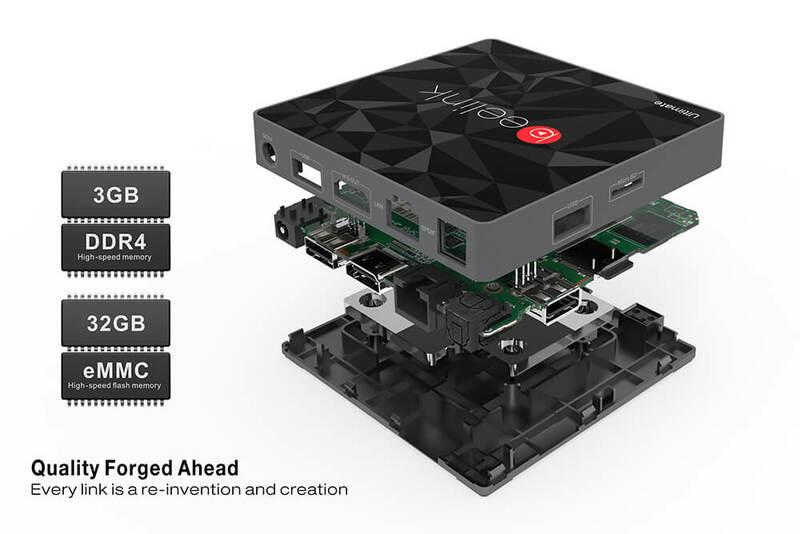 Beelink is the one of the best leading TV boxes in the market. Beelink GT1 Ultimate WiFi Android TV Box is packed with powerful specification which includes Amlogic S912 octa-core ARM Cortex A53 processor, 3 GB RAM, 32GB eMMC flash storage with micro sd slot which can be extended up to 32GB. Beelink GT1 Ultimate WiFi Android TV Box comes with Android marshmallow out of the box. Almost all types of videos codecs can be played. 2x USB2.0 Standard USB Port, HDMI 2.0a port, RJ45 Port, S/SPDIF port, DC in Port. GT1 Ultimate TV Box has a different remote control with easy access to various features, such as web browsing. This is best offer for Gaming lovers. Segotep Blade Mid Tower Gaming Computer Case is premium build case with great quality. It supports ATX M-ATX ITX Motherboard, you can can install 3.5 inch and 2.5 inch drives simultaneously. It has inbuilt cooling system, so your PC never gets heat while playing heavy games. 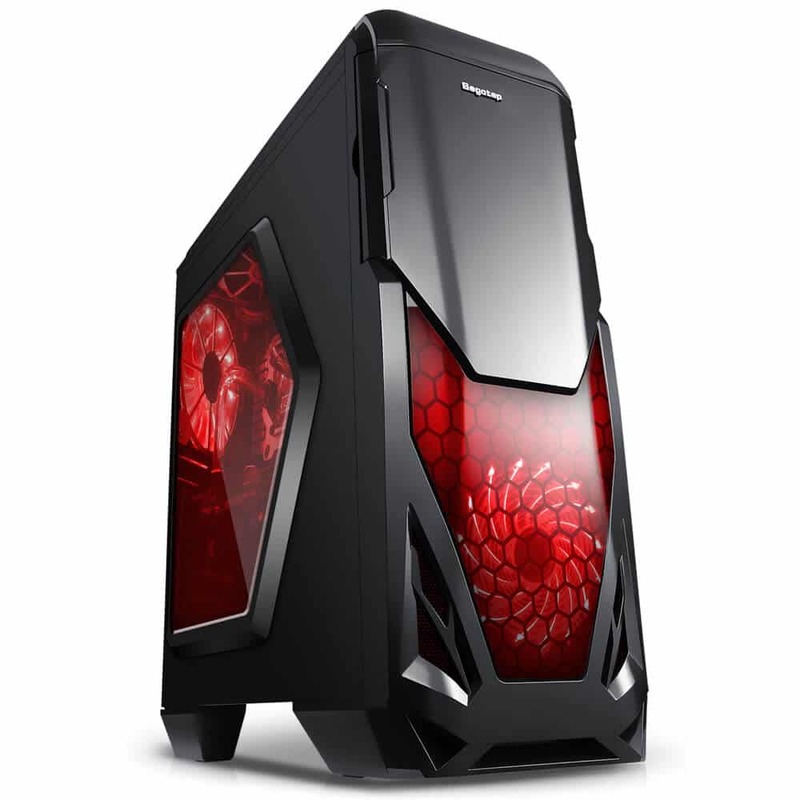 You can grab this Gaming Computer Case for $49.99 only. One of the most hardly used item for gaming is the keyboard. So this the Best gaming keyboard for gaming lovers. This keyboard is built with great quality in a user-friendly manner adding series of shortcut function keys. It is best Suitable for both typing and gaming. You no need to install any drivers, it’s Plug and play. This keyboard has removable palm support. This keyboard Supports 6 kinds of themes with cool backlighting. In every theme, three backlit effects are covered. 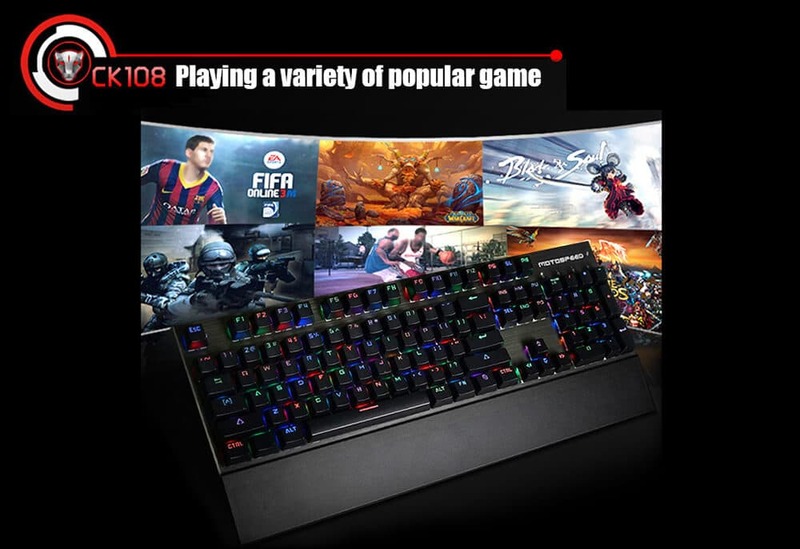 This keyboard has the professional game chip, which gives you a perfect gaming experience. You can grab this keyboard for $65.99. Hard drive is the most useful gadget in our daily life, Where you can store important files and documents. So if you are looking for good Solid State Drive and tiny price, then Netac N530S 120GB Solid State Drive remains unbeaten. Netac N530S 120GB Solid State Drive is powered when you connect this to your laptop. You can keep critical backups of your important data on a PC or laptop. 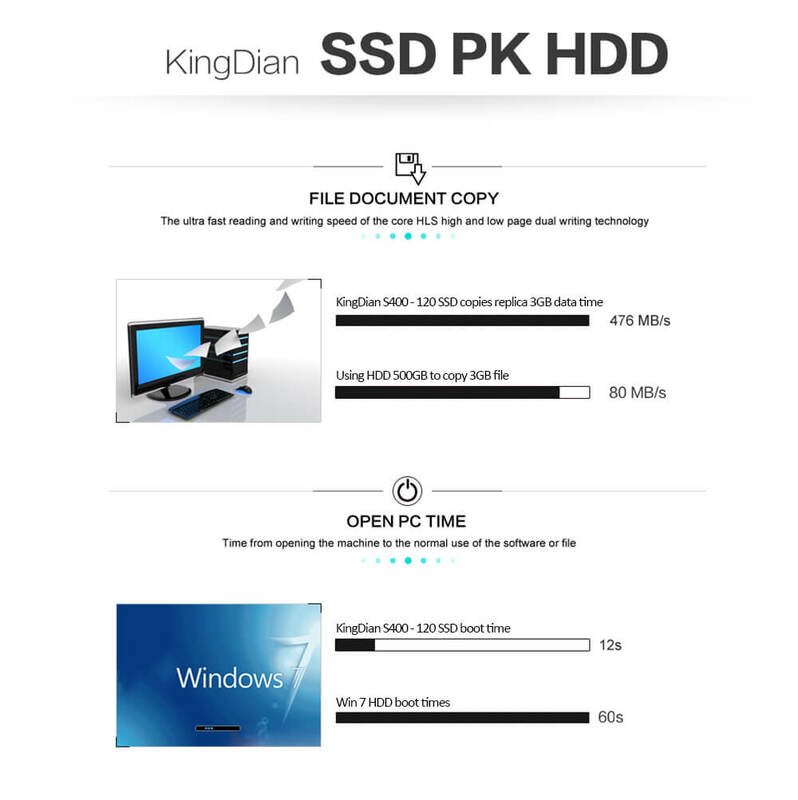 SSD drive reboots your system 10 times faster that normal drive. 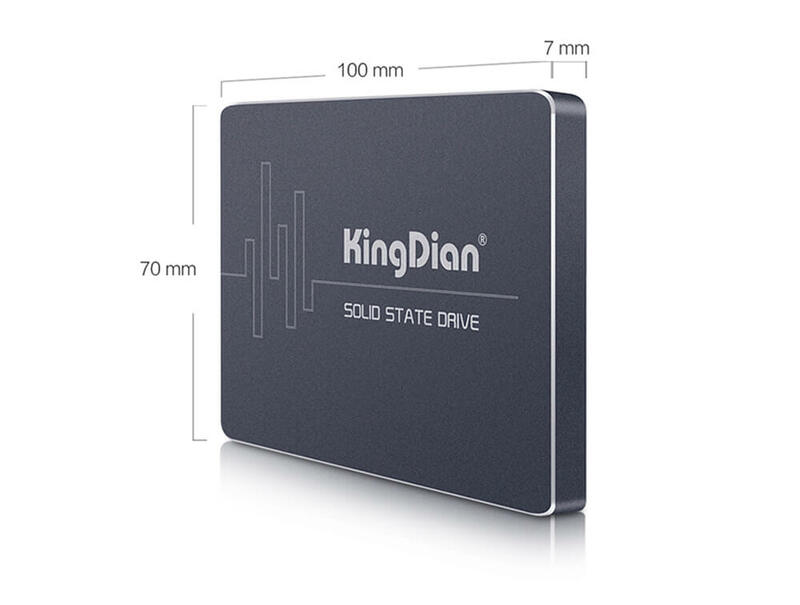 It has SATA III 6GB/s high-speed interface, faster reading and writing speed and response speed of data. You can also check all products in this Supercharge your PC sale. Check Out the entire list products here.